Candace Law is a full time artist in the Detroit area. After receiving degrees and working in other fields, she earned a BFA in Architectural Illustration, but found herself drawn to fine art. Her current body of work focuses on encaustic (hot wax) and mixed media, especially incorporating found objects. “Art for me is a means of communicating about our environment, our lives, sharing our experiences, and reflecting how they inform each other.” Her exhibits include several solo shows as well as numerous regional and national exhibitions—both invitational and juried competitions. 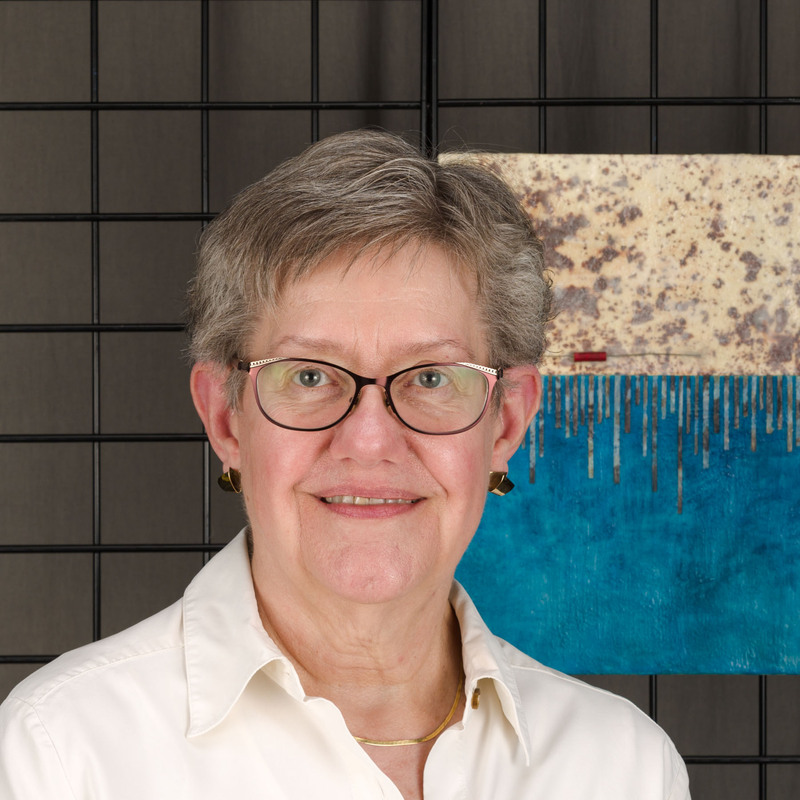 Her work has appeared in Encaustic Arts magazine, as well as the Studio Visit publication, and is in a number of private collections, including at Detroit’s Historic Trinity Church. Candace teaches encaustic workshops and works from her studio in Berkley (MI).